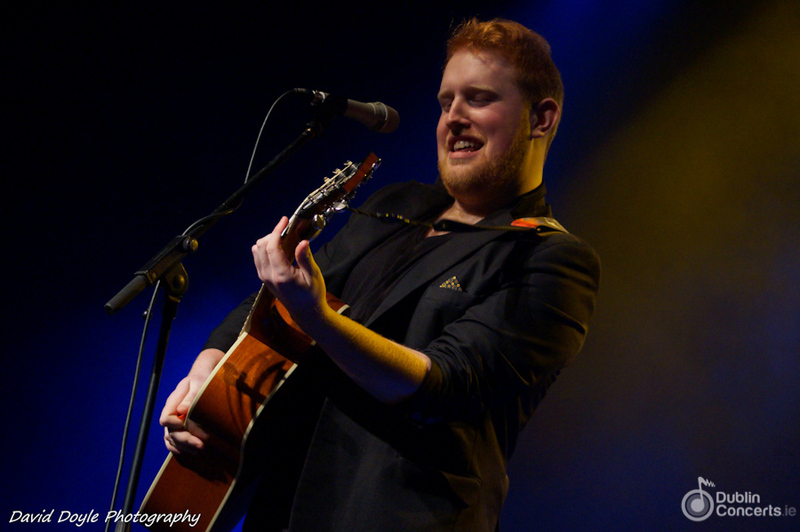 Meteor Choice Song Of The Year winner Gavin James will play The Academy Dublin on May 18th. Tickets priced at €13 are on sale from Ticketmaster. Competition ends on Thursday, May 16th. The winners will be chosen at random and will be announced by email or private message on Twitter.